So while we were out in Vegas for Magic we went to the Puma Motorsport After Party. 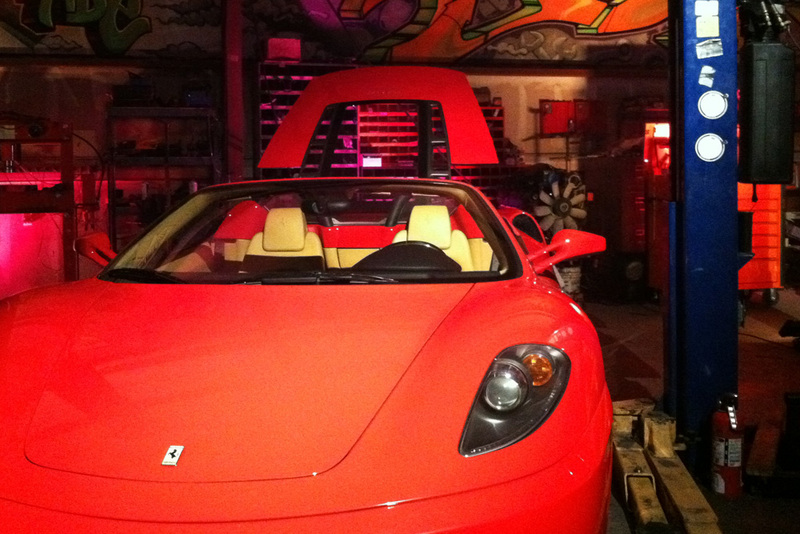 It was in a pretty cool little venue, just off the strip in a car tuning garage. 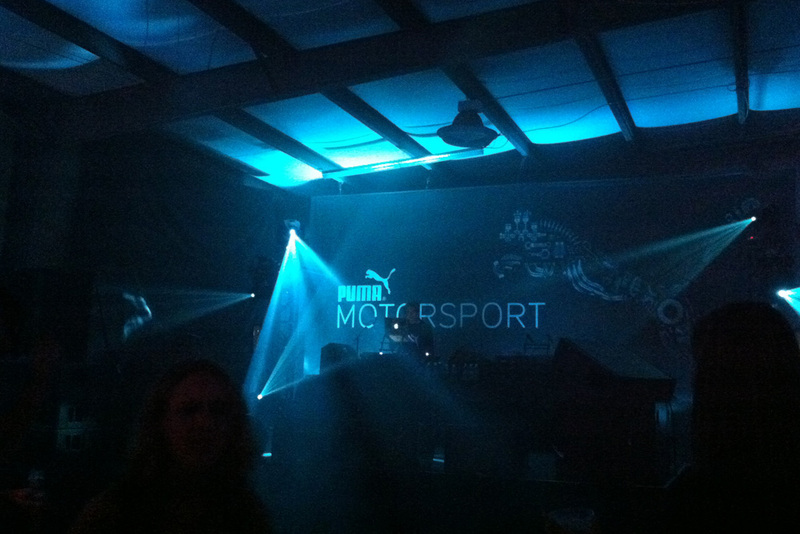 The venue fit into Puma's Motorsport theme and also made for a nice, intimate setting. 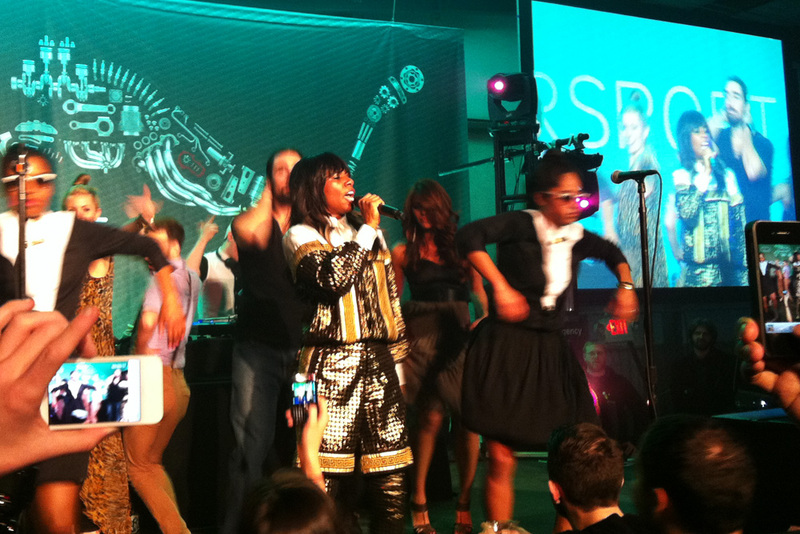 Anyway after Diplo, I was really excited because Santigold came out and performed. I've been a fan for a few years so to see her live was pretty cool especially in such a private venue. Her set was super entertaining - for the last song she invited people up to the stage to dance. She seemed pretty chill and was having fun with the whole thing. Anyway, very cool night in Vegas. 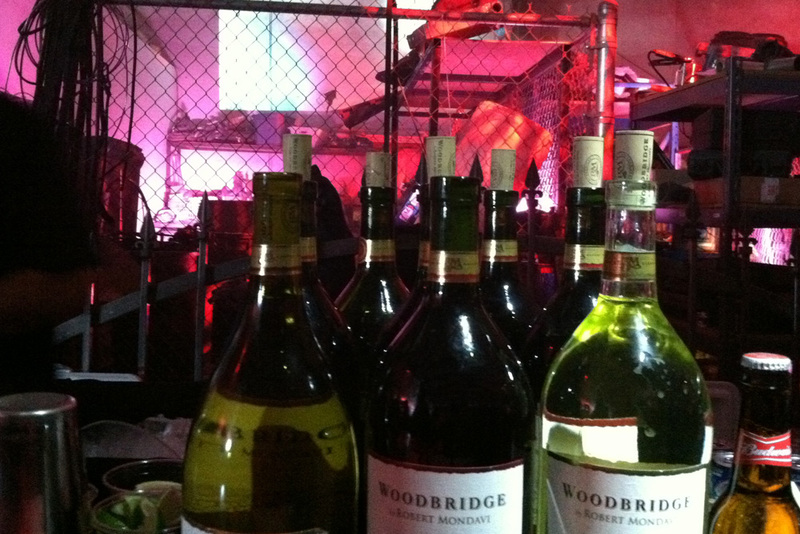 Thanks to John and Victor from The ID Agency.